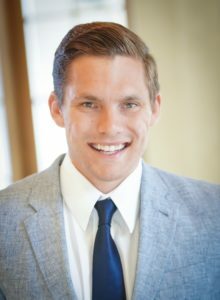 Austin Killian | Scott Real Estate, Inc. Contact me to buy or sell your home today. Ask about our complimentary home buyers and home sellers guide. Error: Error validating access token: Session has expired on Tuesday, 23-Apr-19 14:23:25 PDT. The current time is Wednesday, 24-Apr-19 16:57:21 PDT.